The Future of Home Buying: Are Buyer’s agents Still Necessary? Smart phones, iPads and laptop computers: We are always connected to the Internet these days. As the use of technology continues to expand, the world of business is shifting to keep up with the changes. The real estate industry has been particularly affected by the immeasurable information available on the Internet. Both buyers and sellers now have 24/7 access to property information, legal documents and much more. Even with the self-advocating tools available to sellers, many still see the time- and effort-saving benefits of selling their home with a listing agent. Those individuals in search of a home, however, are much more likely to go off on their own. With the amount of information at buyers’ fingertips, are buyer’s agents still a necessary part of a real estate transaction? The answer in short, absolutely. There is a huge misconception that buyers spend more money purchasing a house with the help of an agent. The commission paid to a buyer’s agent most often comes out of the seller’s pocket. This service is essentially free to buyers. When a seller lists their home with a realtor, an agreement is signed to outline the listing agent’s responsibilities, commission rates, expectations, etc. The commission rate the agent sets is typically a standard rate split. For example, if the commission rate is 6 percent split, then the seller’s agent and buyer’s agent share the profits of a transaction, often at 50/50. If the buyer chooses not to use an agent – or just uses the seller’s – then the listing realtor gets the entire 6 percent. Only the listing agent wins when you choose not to use a buyer’s agent. Finding the perfect home is a long process. Of course there are numerous online marketplaces through which to look at homes, but many times, the information is outdated or even inaccurate. When using the services of an exclusive agent, buyers have access to all of the listings found on real estate sites, as well as those that have not yet hit the MLS, those homes that are not yet listed and even for sale by owner (FSBO) properties. Best of all, the agent has the tools to procure accurate information about properties, from the listing prices and property taxes to the features of the home and the property history. Buyer’s agents work hard to find a home that meets their client’s specifications as best as possible, and this often includes consulting resources that are not available to the general public. Between analyzing current market trends and looking at comparable properties, agents are able to determine if a dream home actually a dream deal. And this is just part of the equation. 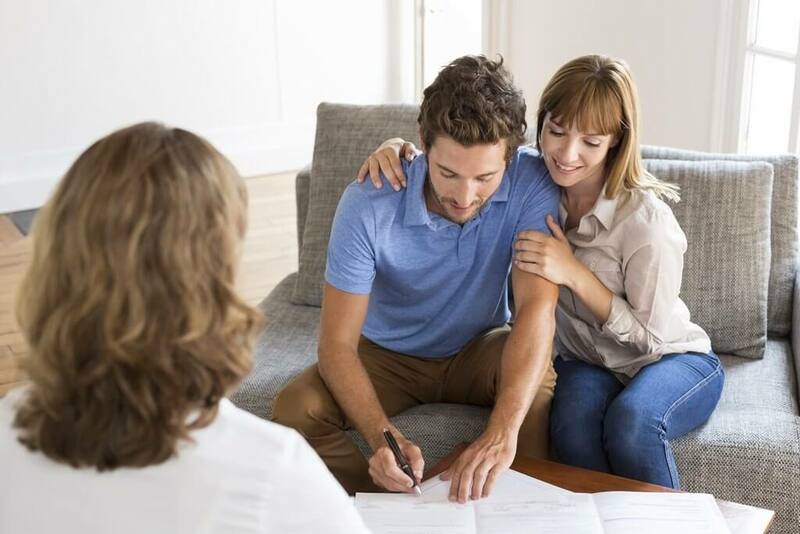 There are so many steps involved when purchasing a home: finding a reputable lender, securing a loan, applying for grants, getting inspections, analyzing inspections, the gathering of paperwork, getting permits – the list goes on and on. 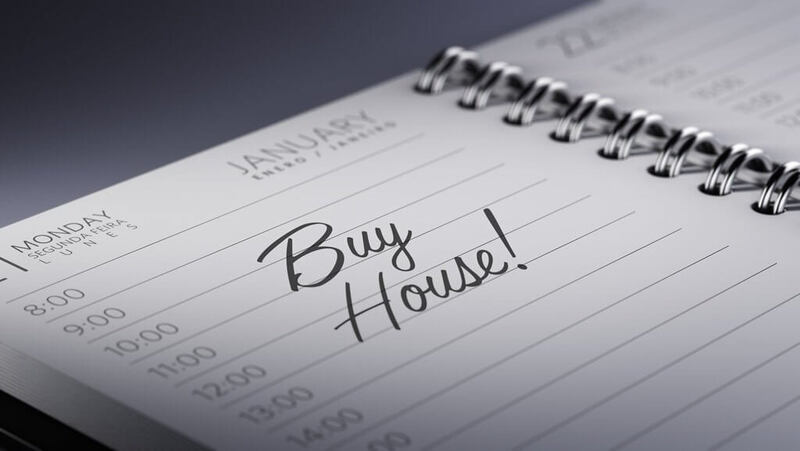 For first-time homebuyers especially, the process can be overwhelming. Buyer’s agents are there to simplify and streamline the transaction. With information regarding the best professionals in the industry, from loan officers to moving companies, a buyer’s agent is often your best tool. A seller’s agent is loyal to one person: the seller. A good agent will work relentlessly to get him the best price and to get that price as quickly as possible. While this is ideal for the seller, this means that buyers that go in without representation are sometimes pushed through transactions that they are not comfortable with. Even if the listing agent serves as a dual agent, this is not ideal for the buyer. A huge conflict of interest arises when an agent plays both sides of the field; after all, you would not use the same attorney as your opponent in a legal dispute. Sure, the home buying process can, in theory, be done on your own. That being said, the risk of navigating the waters of real estate without professional advice sometimes comes at a steep cost. Unproven lenders causing delays in the closing process, inexperienced title companies performing incomplete searches, seller’s agents not disclosing the true nature of the property in question: These are just some of the nightmare situations you risk when buying a home without the help of a buyer’s agent. A real estate transaction is a legal process, and who better to have on your side than a knowledgeable professional that truly has your – and your alone – best interest in mind? Let one of Town’s professional Realtors be that person for you. We offer a full range of services to our buyers, including a thoughtfully designed website with thorough regional and neighborhood write-ups, local photography, and an informative Find Your Home section. Our agents use technology-driven methods to find the homes that meet your needs and are dedicated to going above and beyond to make sure you feel at ease throughout the entire process. Additionally, with his strong history in all aspects of the real estate industry, Town’s Founder and CEO, Gary Palmer, is an invaluable resource during the buying process. Gary, who also pioneered Integrity Home Contracting, worked as a builder for years prior to the founding of Town. His know-how gives you the opportunity to consult a true professional for any remodeling or renovation needs when it comes to your new home. Between Gary’s expertise and the company’s unique 3-D rendering software, it is easy to see the future of a house before you make it your home when using Town. Are you ready to make the jump into Charlottesville’s unique real estate market? Contact Town today.